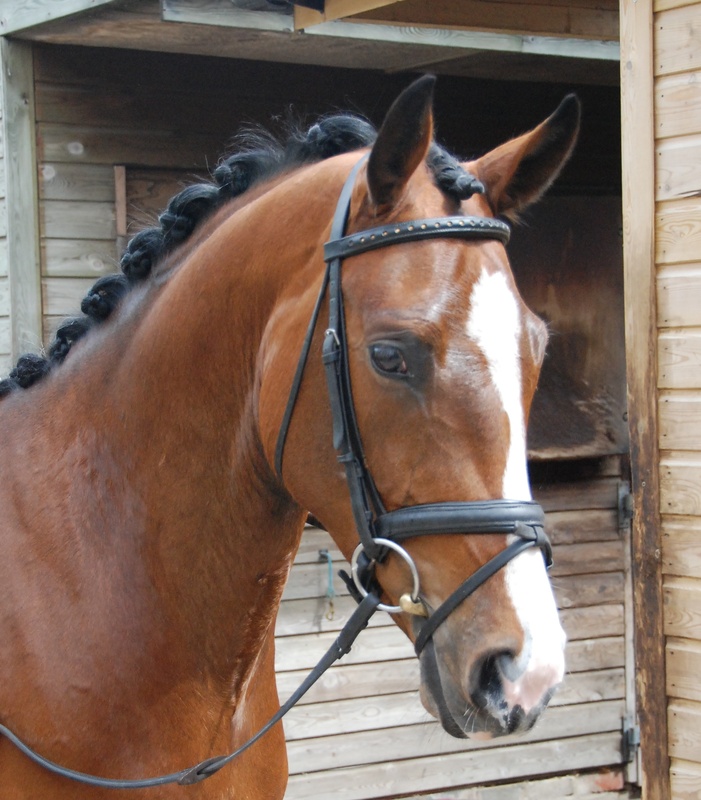 16hh 4year old superbly home-bred bright bay mare. An excellent laid back temperament who really wants to please. 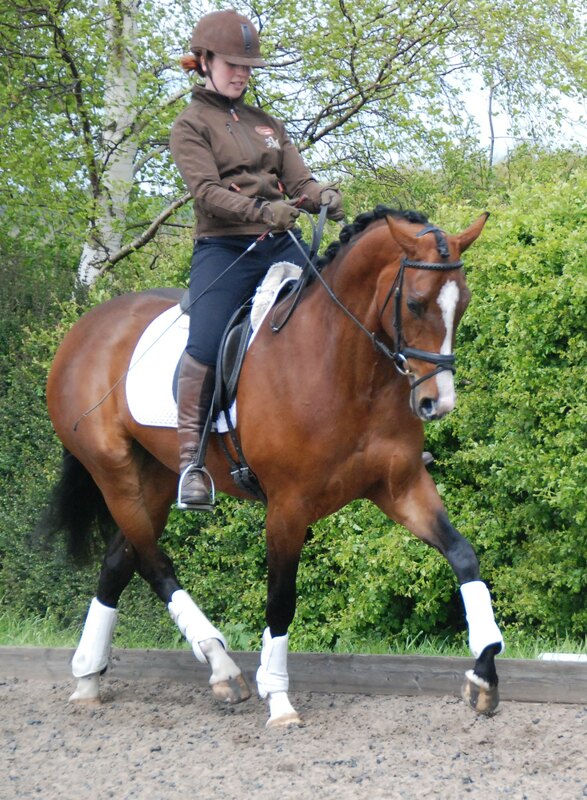 Donna is proving to be extremely trainable and rideable. Has been taken to her first show and behaved very well. Hacks out happily and is good to box and shoe, not mareish at all and loves all the attention she can get! 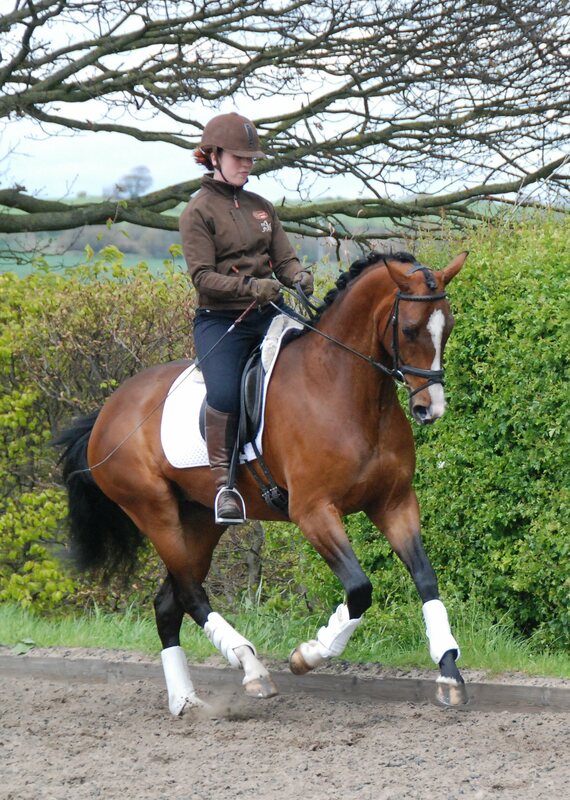 Would suit an amateur rider wanting a sensible, stunning, look at me horse. The video above was done in April 2012 when she was just ridden away, and below is a bit of her working with other horses at Aldham Mill. Previous Post Imprint Shoeing featuring Dean Bland……..